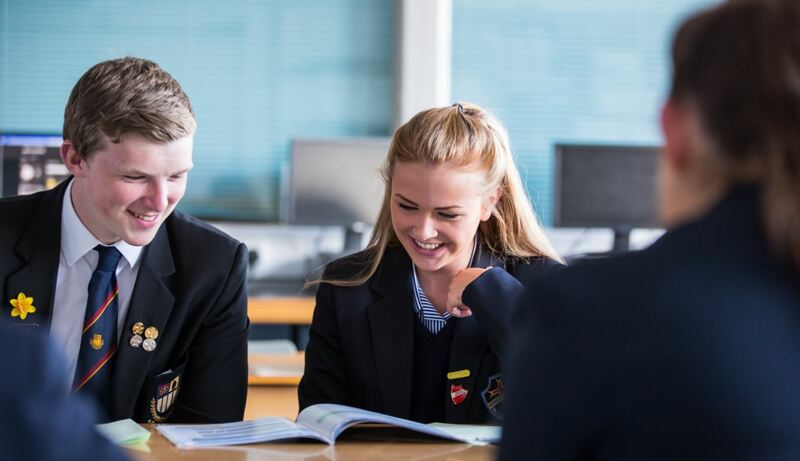 A new study co-authored by a Queen’s researcher from the School of Social Sciences, Education and Social Work (SSESW) has found that students in Northern Ireland and Wales want more choice and fairness when it comes to their GCSE experience. Research found that students wanted more say when it comes to the subject selection process and the pressure to take on particular academic courses. The study draws on data from 38 schools – 20 in Northern Ireland and 18 in Wales –in which 1,600 students completed a questionnaire and took part in focus group sessions. The findings have been published as one of several working papers on the theme of inequalities and the curriculum by the Centre for Longitudinal Studies at the UCL Institute of Education. GCSEs are the main school-leaving examinations taken by 16-year-olds in Northern Ireland, England and Wales. For many students in these jurisdictions, the curriculum they experience between 14-16 years is effectively made up of GCSE syllabuses across a number of subjects that they have chosen to study. Professor Jannette Elwood, from the SSESW at Queen’s and co-author of the paper, said: “The data collected in the study focused on issues around choice and fairness in relation to the inequalities experienced by students through their GCSE programmes. Co-author Dr Rhian Barrance, from the Wales Institute of Social and Economic Research, Data and Methods at Cardiff University, added: “These issues are increasingly relevant in the context of recent reforms to GCSEs that have resulted in the difference between the ways that GCSEs are assessed across the UK. Students have sophisticated perspectives on curriculum inequalities, subject choice and assessment, and have the ability to make considered judgements for their own future. The study recommends that students could be consulted when it comes to whose views are sought on any upcoming assessment reform, not only for GCSE programmes, but other significant examinations.